THIS CARE PRODUCT COMBINES OPTIMUM UVA-UVB SUN PROTECTION WITH ADDITIONAL PROTECTION AGAINST HIGH-ENERGY VISIBLE LIGHT (VIOLET-BLUE). Combines optimum UVA-UVB protection with protection against high-intensity visible light and helps prevent the onset or aggravation of pregnancy mask-type pigmentation marks. 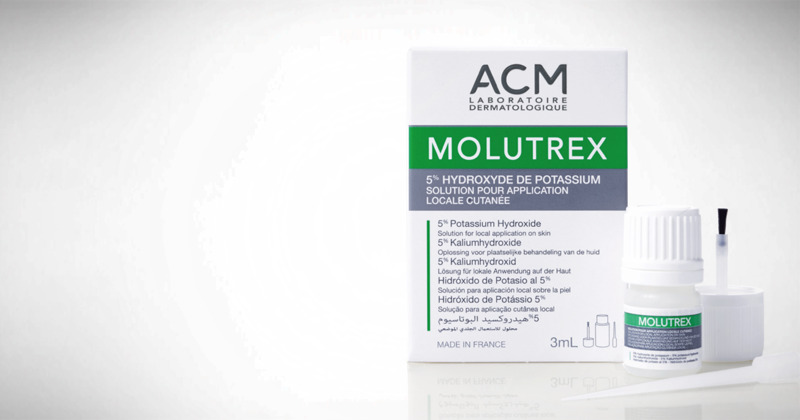 A 5% potassium hydroxide solution for topical skin application in adults and children over the age of 2 years.